At the end of this month we are off to a photo shoot at Wella World Studios for our trend vision entries. This competition is so hard to get any further than the entry stage if you are an independent salon as they largely focus on chain salons who of course have bigger accounts and more money to spend with Wella than us. However, this hasn’t stopped us in believing in our stylists capabilities and we are looking forward to show casing our creativity even if it is just for our clients. 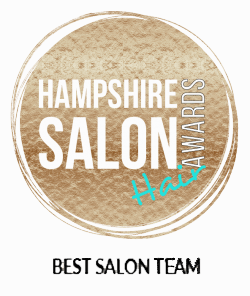 The artistry and passion going on in our salon at the moment is infectious and even though we might not be able to compete with the big boys of the hairdressing world, we are massively proud of our team and all their accomplishments. We have so much knowledge and expertise at William and Mary and we feel so lucky to have a dedicated bunch of stylists who are willing to dream big but feel loyal to our salon and want to share their talent at our small independent salon in Ashley Heath. 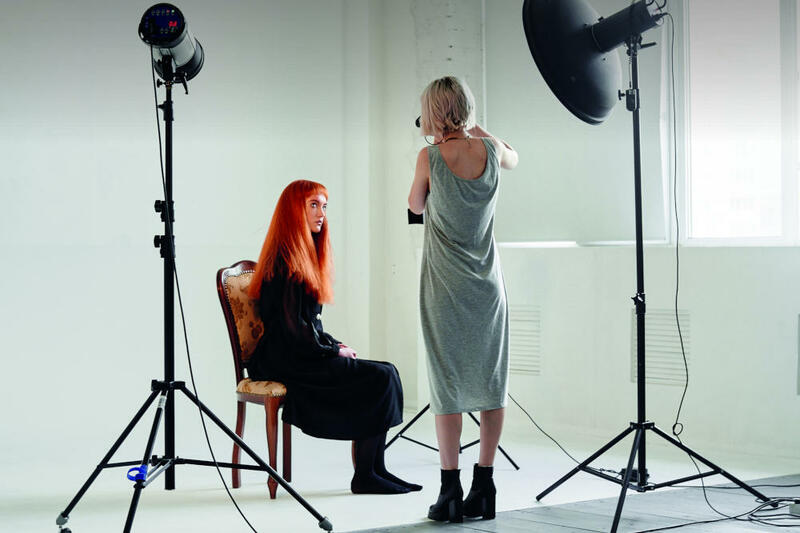 Everyday they prove to us they are capable of amazing work and although we may not get the chance to win a Wella award, we feel we have won everyday when we look at our team. We have a winning team and couldn’t be prouder!